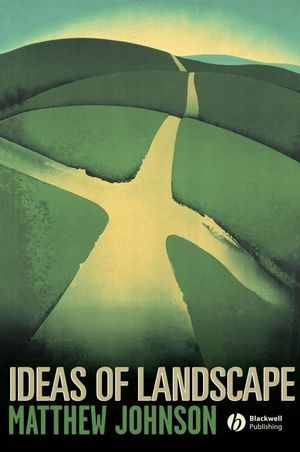 Ideas of Landscape discusses the current theory and practice of landscape archaeology and offers an alternative agenda for landscape archaeology that maps more closely onto the established empirical strengths of landscape study and has more contemporary relevance. Matthew Johnson is Professor of Archaeology, University of Southampton, and author of Behind the Castle Gate (2002), Archaeological Theory: An Introduction (Blackwell, 1999), An Archaeology of Capitalism (Blackwell, 1996), and Housing Culture (1993). 2. Lonely as a Cloud. 3. A Good Pair of Boots. 4. The Loss of Innocence. 6. The Politics of Landscape.